Our Verdict The Zeny® 3 in 1 Diamond Microdermabrasion Machine is a great option for at-home microdermabrasion. It will not only save you money and time, but it will also leave you pleasantly surprised with the results it provides. Your skin will look younger, feel smoother and appear rejuvenated. You will not have to wait long to see the results as well. Most customers report visible results after the very first session while others notice the changes after a few treatment sessions only. A few decades ago, people had no choice but to go to expensive spas or resort to costly medical treatments for skin problems such as scars, acne, blackheads, fine lines and wrinkles. A microdermabrasion treatment had to be done almost twice a month and was so costly that many people would give up on the treatment. However, this problem has been solved by at-home use microdermabrasion machines. These systems are now easily accessible and have considerably reduced the costs. A wide range of different brands and models are available on the market, most of which can be purchased online. One microdermabrasion machine which stands out is the Zeny® 3 in 1 Diamond Microdermabrasion Machine. Diamond-tipped microdermabrasion machines are crystal-free. Thus, the risks of ingestion, inhalation, and eye injury are significantly reduced. 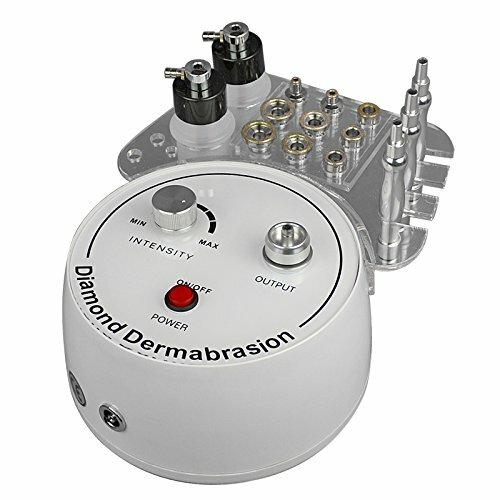 The diamond tip also makes the microdermabrasion session more effective by providing better exfoliation of deep-seated particles in the skin. 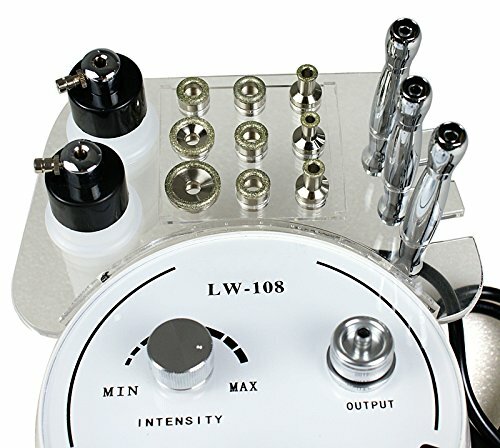 The machine primarily provides microdermabrasion therapy. However, a vacuum therapy is also included through the use of the machine. There is also a spray function. 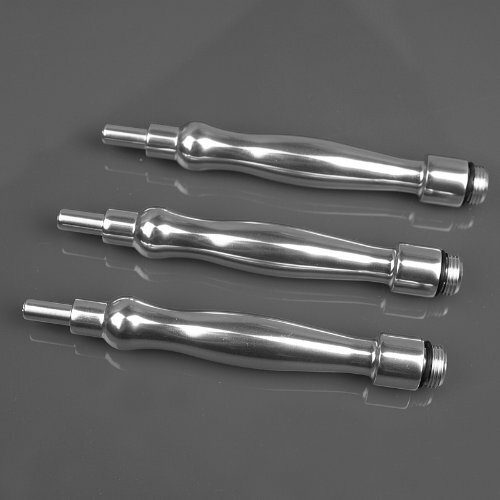 These make the machine more efficient and ideal for professional use as well as at-home use. It is also a preferred choice among dermatologists, aestheticians and clinical professional. The microdermabrasion therapy provided by the machine is non-invasive. It resurfaces the skin by making use of sterile diamond heads. These lead to the peeling and rubbing off of dead cells which are usually found on the top skin layer. The machine then removes these particles by using the vacuum built-in option. 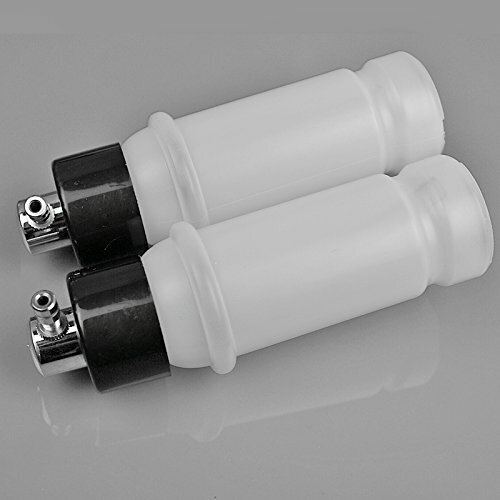 There are suctioning tubes in the machine which help clean dirty pores. This causes an increase in blood circulation in the skin. Thus, the skin gains more elasticity and suffers less from discoloration due to acne and scars. The spray function is to be used after the microdermabrasion and vacuuming treatment. This is how the pores close and the skin is soothed. Also, the skin needs to be calmed after the peeling and suctioning process as it becomes sensitive. This makes the spray procedure a requirement. Most Interesting Feature: Additional Accessories! The package includes quite a few accessories. 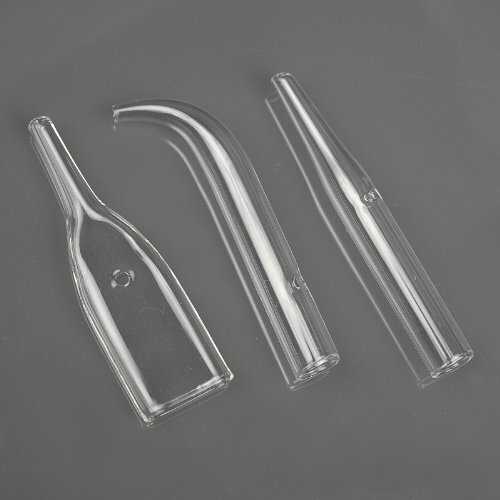 Besides the machine, a PVC vacuum hose is provided. Three aluminum wands and nine diamond tips are included. 2 packs of cotton filters are also given. 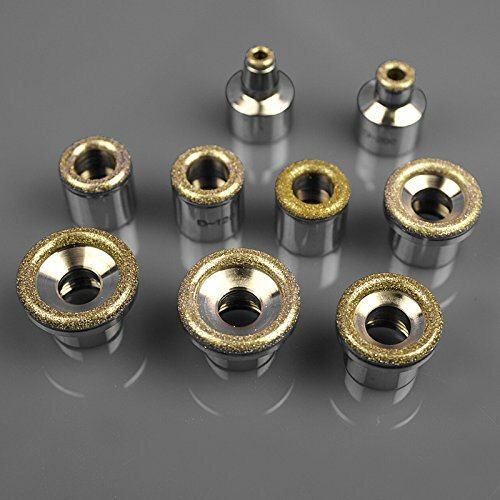 The connector, tube rings, and fuses are provided as well. There are three ventures and 2 spray bottles for convenience. For instructions on how to best use the machine, an English manual is provided. 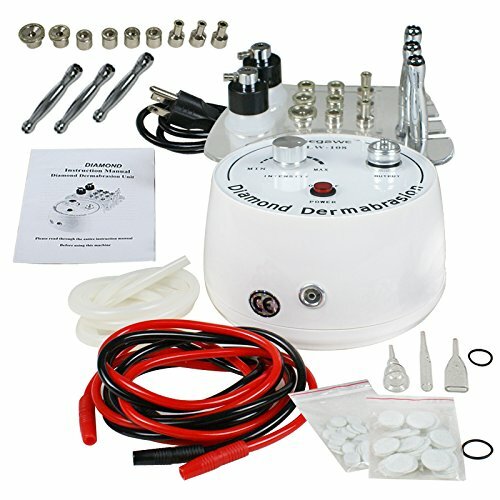 The microdermabrasion machine does not make much noise while being used. Customers find it affordable as compared to other machines of its kind. It has a high suction power. The results are noticeably visible after a few treatments only. Customers state that the machine is already assembled and ready to use on arrival. It works for all skin types and complexion. This home treatment saves time by not having to go to spas and medical centers. The machine is simple and straight-forward to use. You will not feel any discomfort during your microdermabrasion session. Some customers have used it on their kids and still found it safe and effective. Suction is one of the most important components of a good microdermabrasion session. Since this machine has a high suction power, as compared to other similar machines, it goes a good job in exfoliating the skin. This also prevents any discomfort during the treatment. Dead cells and other particles are easily removed, without harming the skin. Customers are pleasantly surprised with the effective and efficient microdermabrasion treatment they get for the price of this machine. With the three built-in functions of the machine, one could easily imagine it being sold at a higher price. One inconvenience faced by many clients is the lack of instructions in the user manual. Many people claim they still did not understand how to use the machine after reading the manual. For instance, they could not figure out how to connect the hose. However, a good suggestion has been to watch videos on the Internet from people who have used the machine previously. These videos should give a pretty good idea on how to go about it. The Zeny® 3 in 1 Diamond Microdermabrasion Machine is a great option for at-home microdermabrasion. It will not only save you money and time, but it will also leave you pleasantly surprised with the results it provides. Your skin will look younger, feel smoother and appear rejuvenated. You will not have to wait long to see the results as well. Most customers report visible results after the very first session while others notice the changes after a few treatment sessions only.